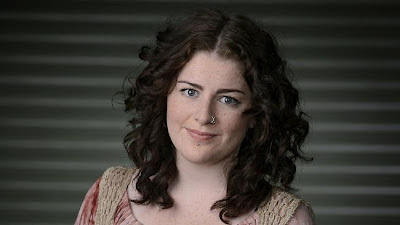 In June Karise Eden became the winner of the inaugural season of The Voice TV show in Australia. In the week dating 25th June four songs recorded by her charted in the top 5 in the Australian singles chart. They were Stay with Me Baby, If I Was Your Girl, Hallelujah and her official winner's single You Won't Let Me. That song is a cover version of a song by American singer Rachel Yamagata. The Australian singles chart has always been one of the best pop charts in the charts as it has both a great mix songs by American and European music artists and also the best songs by Australian and New Zealand recording artists. On the official chart website the various songs by Australian music artists are also highlighted with a red dot beside the songs name which I think it is a very simple but clever way to highlight local talent. I wish that the European charts had more songs by international artists. I would love to see Karise Eden doing well in the UK, Ireland and other international charts with proper promotion. You Won't Let Me is taken from her debut album The Journey which is currently number one in the Australian album charts.